Completed 1944 as Empire Drury for M.O.W.T. (Anglo-Saxon). 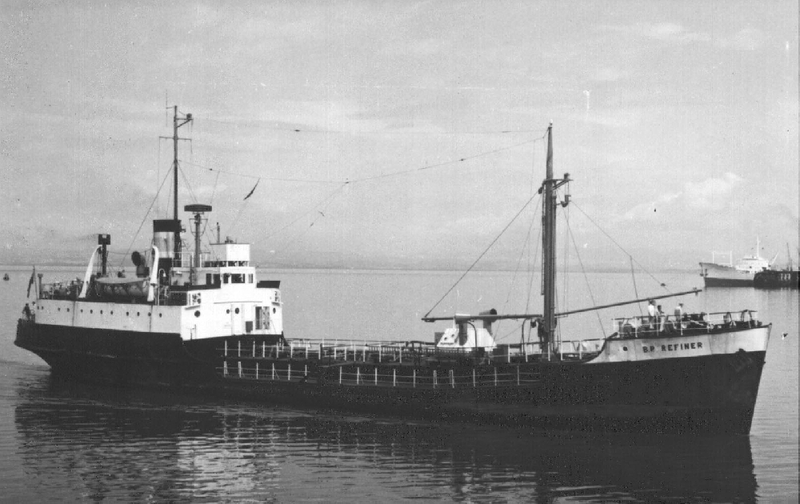 1947 sold to Shell-Mex & BP and renamed Shelbrit 6. 1952 renamed BP Refiner. 1964 sold to Comp. Sicilia and renamed Cosina. 1973 scrapped Palermo. Have you sailed on Empire Drury? Log in and add yourself as a sailor to the Empire Drury! Log in and add your personal story to the Empire Drury!